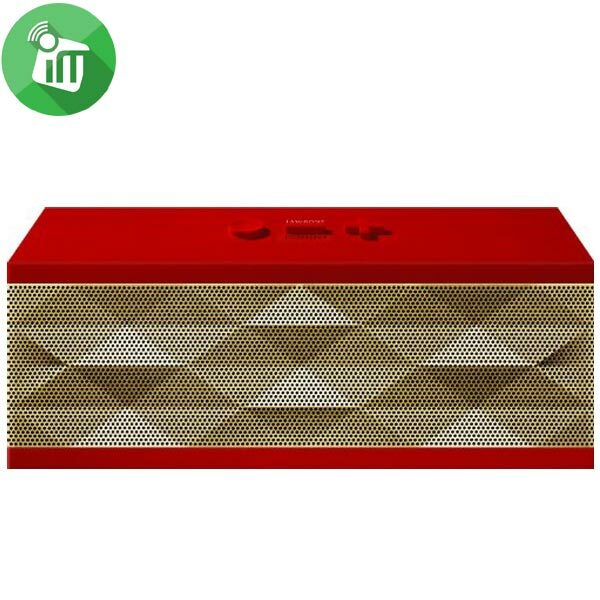 Wireless Bluetooth speaker, alarm clock, digital FM radio. Our digital alarm clock provides superior listening experience in clear and exquisite sound. Immerse in such premium tone quality that’s crafted for your total enjoyment. Can be easily connected to a mobile phone, tablet or other devices by Bluetooth. 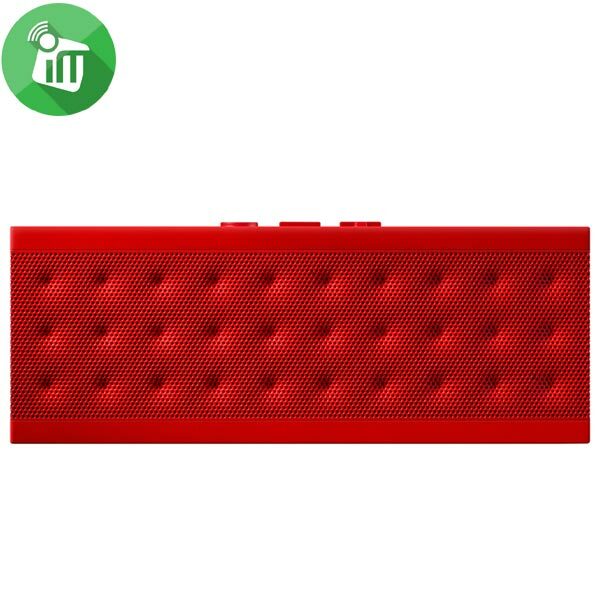 Get into music and answer mobile phone calls with this wonderful speaker. The multi-functional alarm clock with Bluetooth speaker comes with a compact design and large display panel make it easy to read during days and night. Thanks to the portable and durable design, the alarm clock can be fit up on any occasions, no matter on your bedside, in living room, or in your tent. If you connect your Smartphone to the Wireless Speaker, you can use it as a hands-free. It offers excellent sound quality thanks to state-of-the-art technology in noise reduction and echo cancellation during telephone conferences. Compatible with FM, TF, audio input, Bluetooth stereo, excellent sound quality, bass shock Cool lantern, hands-free function, a key to answer the phone, trendy personality look! Wireless Bluetooth transmission, to solve the usual long wire short wire, bring the trouble! Wireless, where to put on where to put. Can answer the phone, use the Bluetooth connection phone, speakers with a microphone, you can easily use, zero radiation, good for the body.